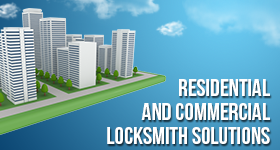 Every time you need car locksmith service, turn to our company in Sherwood Park, Alberta. Our specialists can help you with all vehicle key and lock needs, take care of emergency problems and offer 24 hour lockout assistance, and urgent services. The most important thing is that our company, Locksmith Sherwood Park, is equipped with the most cutting edge computerized systems and tools in Alberta and so we are ready to make new keys for you. If you need car key replacement, trust that our team can cut all types of transponder keys and also make new standard and emergency keys. 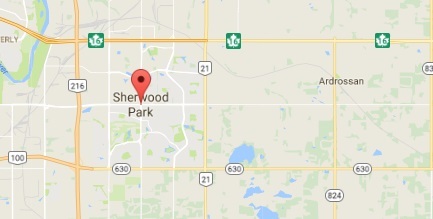 Our local auto locksmith in Sherwood Park, Alberta, is at your disposal 24/7. When car keys don’t allow you access in your car, are lost, damaged or stolen, we help. 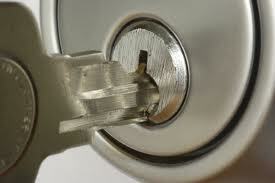 We provide 24 hour lockout assistance and replace the lost key. What’s crucial is that our technicians are up to date auto key experts and with the help of the best equipment they can program the new key. Car key replacement involves two stages. Our prime concern is to cut the new blank and make sure the teeth fit well in the door lock and ignition. The second and most important stage is the programming of the new key. Our technicians program the chip of the key so that the immobilizer of the car will recognize the encoded signals sent by the key and enable you to open the car and start the ignition. Our team can have your new car key made fast and provide emergency service 24/7. We help as fast as possible and focus on the job so that everything will be done properly. You can also ask our help if you just want to make a spare car key or a third emergency key, and depend on us during emergency situations. Whenever you are in need of a local car key specialist and of a new car key replacement, rest assured that our company can be of huge assistance.